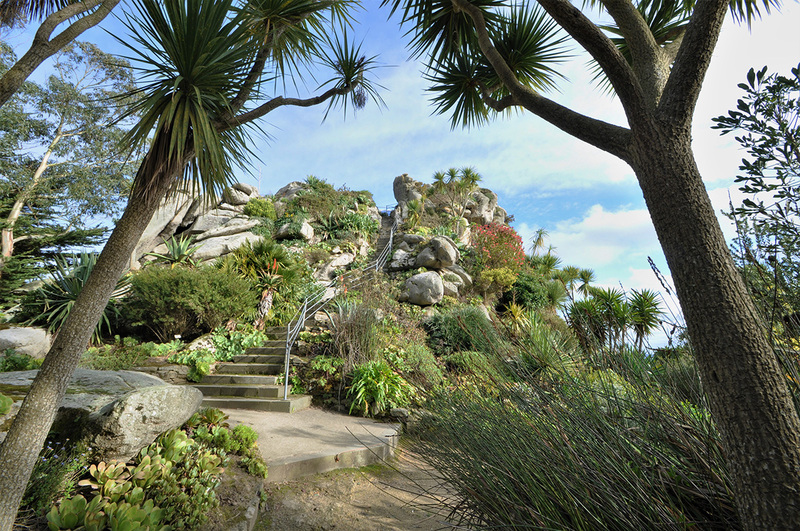 View 3,500 plant species from the southern hemisphere at Jardin Exotique et Botanique de Roscoff. Covering 16,000 sq m (52,500 sq ft) in area, the garden seems much larger thanks to a unique design with winding halls and plantings in mounds. Climb to the top of the 18 m (59 ft) high rock overlooking crystal blue waters, the bay, and the new harbor Bloscon Roscoff. You can visit the cacti greenhouse and view plants from New Zealand, South Africa, South America, Australia, Chile, Madeira, and the Canary Islands. Use our Roscoff online road trip planner to add Jardin Exotique et Botanique de Roscoff and other attractions to your Roscoff vacation plans. Very nice walk, even in November. Great richness of subtropical plants. Nice little relaxing corners during the visit. Beautiful view of the Bay. To be done again on sunny days. Even though we may not have chosen the best time to go (there probably more flowers in the spring), it's a very nice ride, offering beautiful views. Special mention to the greenhouse for cactus. Price may be a little high, however. Visited while waiting for ferry. It's small and takes only a few hours to get around but I'd have went out of my way to visit it had I'd known how good it was going to be. Very informative and educational. Just wish a few more of the information had been in English. Superb. Good spot for whiling away an hour or two in Roscoff. Intriguing aromas add to the visual treat of the profusion of plants from far afield. Good picnic spot just down towards the beach from the entrance. An interesting interesting garden with a helpful map that you can take with you to ensure you get to see all that's on offer. Nice view of the sea from the rocks. 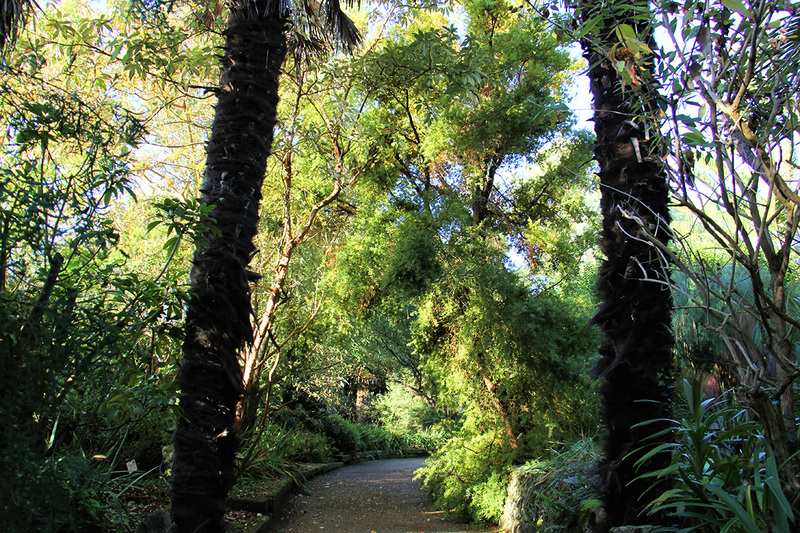 Secret place - it needs better signage to find, but once you've found it you'll love the range of flora and fauna. A great display of semi exotic and exotic plants and a great way to kill a few hours before leaving on the ferry, so long as it isn't raining. Every day, we help thousands of travelers plan great vacations. Here are some tips on how to use your Listing Page to attract more travelers to your business - Jardin Exotique et Botanique de Roscoff. Promote your permanent link - https://www.inspirock.com/france/roscoff/jardin-exotique-et-botanique-de-roscoff-a156566953 - on your website, your blog, and social media. When a traveler builds a plan from this page, the itinerary automatically includes Jardin Exotique et Botanique de Roscoff. This is a great way for travelers looking for a great vacation in your city or country to also experience Jardin Exotique et Botanique de Roscoff. Promoting your link also lets your audience know that you are featured on a rapidly growing travel site. In addition, the more this page is used, the more we will promote Jardin Exotique et Botanique de Roscoff to other Inspirock users. 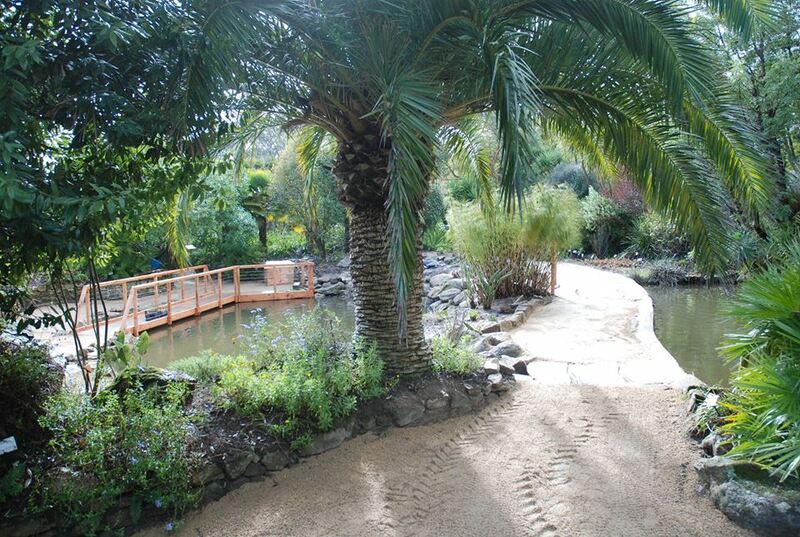 For best results, use the customized Trip Planning Widget for Jardin Exotique et Botanique de Roscoff on your website. It has all the advantages mentioned above, plus users to your site can conveniently access it directly on your site. Visitors to your site will appreciate you offering them help with planning their vacation. Setting this up takes just a few minutes - Click here for instructions.